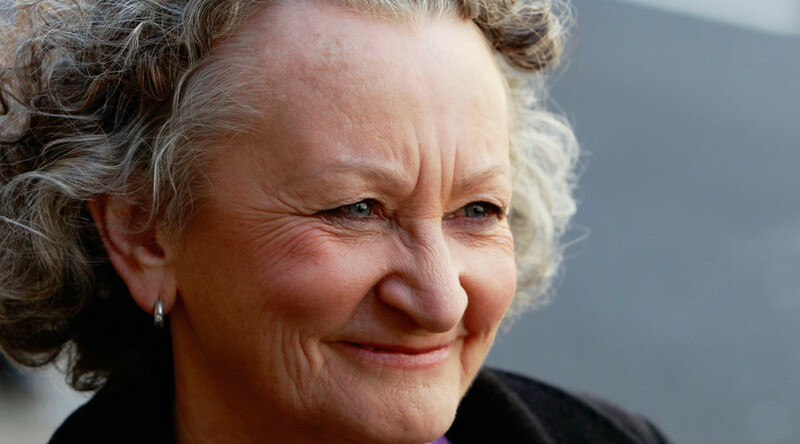 A Scotland Yard intelligence unit that spies on political campaigners, shredded files relating to Green Party peer Jenny Jones to stop her from discovering the extent of the police monitoring of her activities, an officer has claimed. “This letter to you may not be in my best interests but not sending it would be unconscionable for me. I fear it may initiate a series of escalating actions against me designed to discredit me or lead to my suspension from duty or my dismissal,” he said. He then revealed that he saw three officers engaged in “physically destroying” a number of police records. “I believe all of these records related to you. There were in excess of 30 reports,” he told Jones in the letter. Williams said he reported his concerns to the Directorate of Professional Standards (DPS) but the internal department responsible for investigating misconduct told him it had been unable to find any evidence to support his claims. In the personal letter, Williams also alleged that another officer who complained about drunken behavior, racism and alleged fraud, was removed from the unit. Commenting on the allegations, the Metropolitan Police insisted it did not delete the files “inappropriately,” adding they were destroyed as part of a legitimate program to improve record keeping. “In fact the lead detective in the case, who spoke to all potential witnesses as part of their investigation, found that the unit was responding positively to demands to improve its document retention procedures by destroying information that it had no need to retain and that therefore should not be retained,” they told the Guardian. Two years ago, Jones used the Data Protection Act to obtain records showing how the police had kept a log of her political movements between 2001 and 2012. During that period, she had been a member of the official committee scrutinizing the Metropolitan Police Service. “I would describe myself as many things, but domestic extremist is not one of them. In the eyes of the Metropolitan Police, however, that is what I am; and that’s why my name is on a file in their secret database of ‘domestic extremists,’” she wrote in the Guardian in June 2014.